This is a – constantly updated – collection of my favourite books and of my most hated ones, with the aim of sharing what has helped me in my journey and what has been a complete waste of time. I hope that knowing which book does what can help you out! 2 – Packing them in short, one-minute long exercises to give you a boost in whatever are you need. This is not necessarily a self-help book… honestly it depends how you look at it. You can see its content as a way to get better, or as a way to get ahead. My favourite part of the book is Happiness, and how to boost it. I’ve been doing one specific exercise whenever things went south for me and it always helped me keep it together and pull through. If there is one book on this page you want to get, let it be this one. Amazon link. 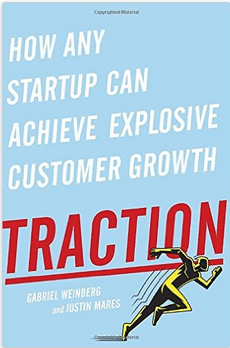 This book is more entrepreneurial-oriented rather than business-oriented. I place it in the “selling the dream” category – i.e. 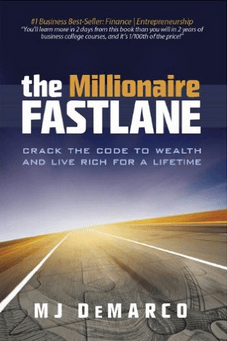 books that are supposed to please your entrepreneurial dream rather than give you advice. I can’t deny, however, that the author does have a point. 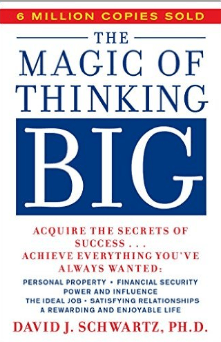 If you start thinking big, the returns on your actions will be exponential – and THAT can also be applied in leadership situations. The book brings several examples of situation in which this happened, and those can be useful. Bottom line, once you get past the selling the dream part, there is a lot of value in here. Amazon link. Apart from the title, which sounds like the typical “get-rich-fast-with-no-effort”, this book delivers quite a few interesting aspects of what it means to follow an entrepreneurial path: the risk involved, the type of life you should be leading and my favourite part, the type of business models you should consider and avoid. Perhaps 100 pages too long, but that’s the only downside. Amazon link. 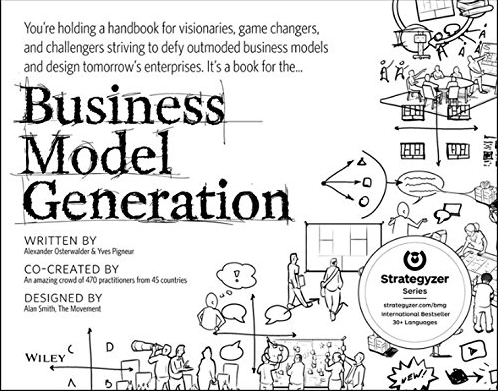 The best way to describe this book is “a different take on the business model canvas”. I read this as I was starting out as a freelance (not even an entrepreneur) and this book gave me some basis to work with. If you’re like me, you’re likely to be overwhelmed by analysing every single aspect of what you’re doing – paralysis by analysis as they say. 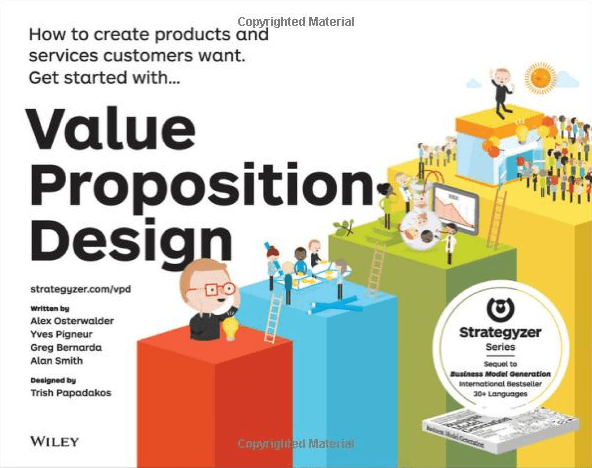 This book helped me clear the air: the canvas that they suggest is a simple way of visualizing all the important aspects of your business model, without getting lost in details. 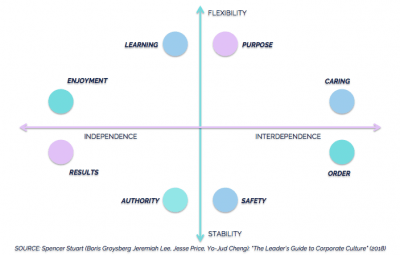 This helped me prioritize and arrange my strategies to get me where I wanted to be. The book is based on real-life entrepreneurial stories and counts an amazing amount of contributions. The canvas itself would have been more than enough to fill the book, but you even get some additional tools to use alongside. My only negative comment is that it took me quite a while to get into the book’s mentality, but I guess it’s just a difference in mindset. Amazon link. 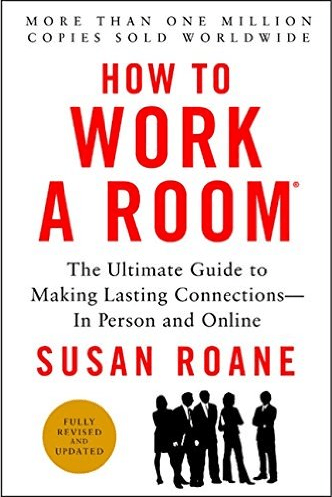 This is the book that got me started on negotiating, and on recognizing patterns in people I was negoatiating with. 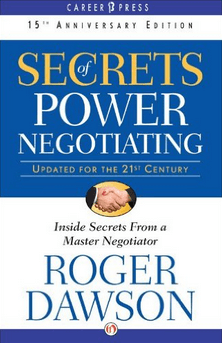 The book starts with a bold assumption, being that in no other case you make money faster than while negotiating. Not completely true/appropriate in my opinion, but it is true that if you manage to knock down the price of something of 25% in 5 minutes, it does have an effect on your finances. You can either choose to apply every single step as described in the book or to take it as general guidance (I recommend the latter). Amazon link. 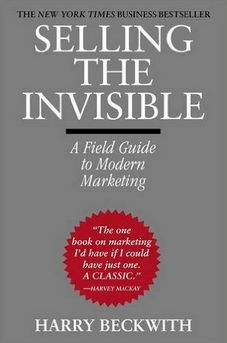 I studied economics, and this book could have single-handedly beaten any marketing studies I had done. It’s almost irritating in its simplicity and brilliancy! The message is clear: make your business remarkable – i.e. something so outrageously different that people will be willing to make a remark about it. It’s a different version of “find your niche and talk to your customers” if you wish, but I find Godin’s reasoning a lot better. Amazon Link. 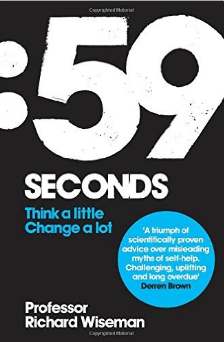 I read this book some time ago, and the fact that its lesson didn’t stick, at all, might be either a testament to my own memory’s fallacy, or an indication of the fact that this book lacks an “edge”. Upon re-reading a few passages I started to remember the book fairly well, but in doing so I also remembered my opinion of it, whose short version is: “interesting, but way too long”. Namely, the idea of the book is that in order to sell anything invisible, such as your knowledge, you not only have to provide high quality, but you also need to make sure that your clients see this quality. Although apparently simple, this concept is not often actively applied, and this book provides more than a few examples of how to do it. Amazing book? Probably not life-changing, but definitely worth a read. Amazon Link. I’m honestly doubtful about this book. 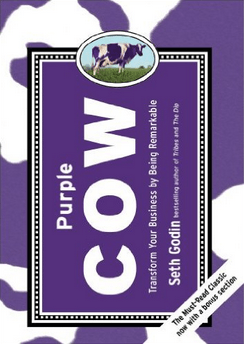 I have gone through it following a recommendation of a friend, and seeing Seth Godin’s praise on the back cover I was hoping to be blown away with practical, step-by-step pieces of advice that I could use immediately. Unfortunately this wasn’t the case… This book presents a series of marketing channels that you could use for your business, but lacks a practical side. Granted, there is a framework that goes with everything but I didn’t find it so useful. Totally pointless then? No, I reckon that for someone just approaching the marketing side of things this is GOLD – because it packs all info in one place. If you have been digging in the topic for a while, though, this seems to be quite basic to me… Amazon link. This is single-handedly the most POINTLESS book I have ever read. 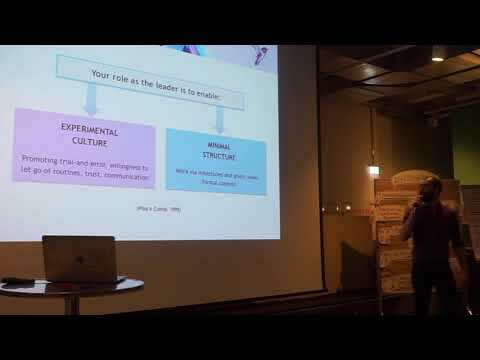 I was expecting some blueprint on how to carry on a business conversation, how to connect on a better level with whoever you meet… basically some sort of HOW TO content. Instead this one is, to me, beyond basic. For crying it out loud, the author suggests talking about the weather at a certain point… Bottom line, if you have any basic social skill, you don’t need this book. Amazon link. As much as I liked their Business Model Generation book, I can’t say I found the same practicality and use for this follow up. This is pretty much an extension of the authors’ previous efforts, and although it has probably been well researched and planned, it really seems to be a forced add-on to their first book without having that much else to give. I wouldn’t pay too much attention to this. Amazon link.